We absolutely LOVE jalapeno peppers, and they are our favorite chili pepper of all, but that doesn't mean we can't love other chili peppers as well! 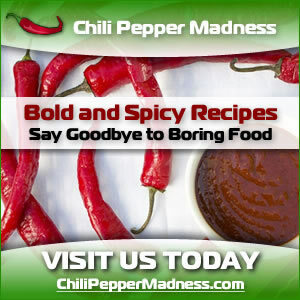 Visit our sister site at ChiliPepperMadness.com. 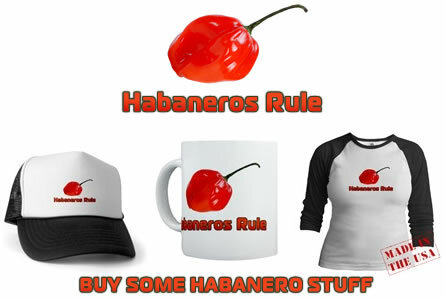 If you love habanero peppers, you'll love our habanero designs. Check them out. 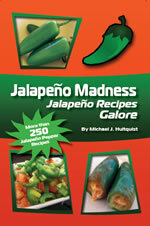 Want more chili pepper information? 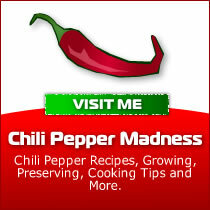 Check out our new site: Chili Pepper Madness! 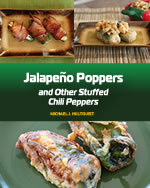 Loads of information about chili peppers galore!